Dan Smith is a veteran journalist, writer, editor and the founder and director of the Roanoke Regional Writers Conference. 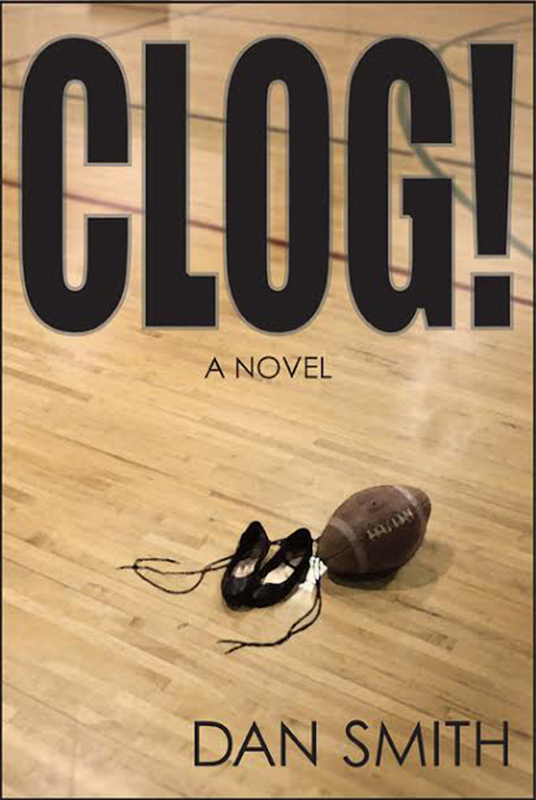 Dan recently answered my questions about his new novel, CLOG!, including his journey to publication and the decision to self-publish. Q. Tell me about your new novel. DAN SMITH: CLOG! is the story of the adjustments a boy must make in his life as he faces a new school and all-new challenges. Eb McCourry has left his crumbling family to attend his final year of high school in a remote North Carolina mountain community, living in a children’s home. He is a good athlete and catches on immediately with the football team, but shortly he is recruited by a sharp-eyed square dance team captain trying to help fill the team’s mononucleosis-depleted ranks. The team is a state powerhouse and in the past has won three national championships. Eb takes immediately to the dance team, working with polished dancers and developing something of a crush on the young woman who recruited him, his left tackle’s girlfriend. He begins to take a leadership role on both the football team–where as the quarterback he helps develop a conference contender with his skill and leadership–and on the dance team, where he is learning in a backup role. The square dance team faces a stiff threat to its dominance in the region from a huge high school in Asheville where the father of a dancer has brought in an accomplished ballet teacher from New York and she has recruited a team from the North Carolina School of the Arts, all to win the coveted Old Smoky trophy at the Mountain Youth Jamboree in Asheville for the daughter’s mantle. He has spent thousands of dollars creating a juggernaut, even as the small school struggles. Meanwhile, Eb falls for the lovely and bright Lizetta McIntosh and a young love storyline develops. Eb’s coming of age is at the center of the story, but the dual competitions (football and dancing) provide the core of the book and lead to a heart-thumping conclusion where both teams are playing for titles on the same day in Asheville. Q. 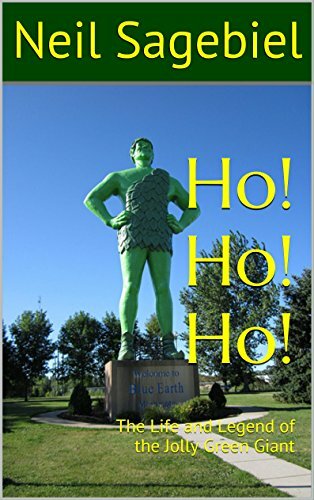 Why did you decide to self-publish? Take me through your process. This took a few months and wasn’t the response I wanted from the book. I went back to the beginning and thought about what I wanted from CLOG! and it wasn’t plowing through the field of agents, who’d then have to mine for a publisher, which would then have me do major re-writes (the book was re-written 10 times) before publishing two years down the road with a net gain in royalties of about 10 percent. 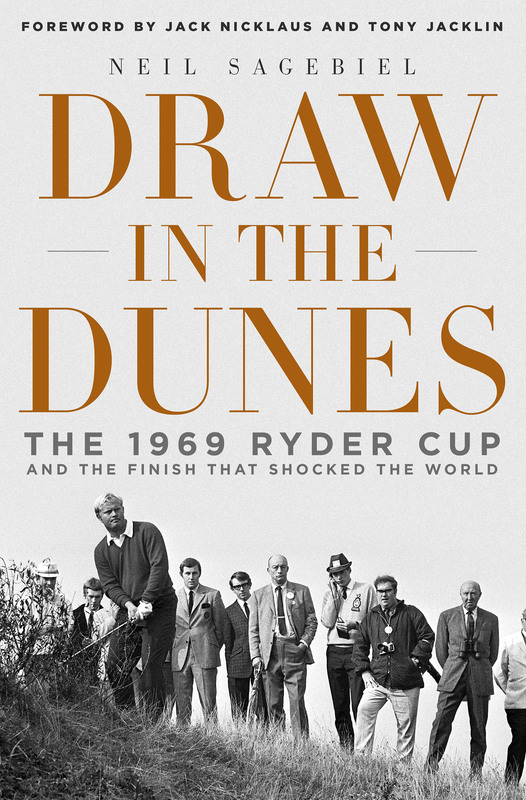 So, I thought, “Hell, publish it myself and get the book I want.” Since there is very little money in books anyway, and since money wasn’t my goal (I have enough), this seemed to be the right choice. I have published five books, two conventionally, three myself, and I’ve had better experiences with the self-pubs every time, though the conventional books generally made more money.